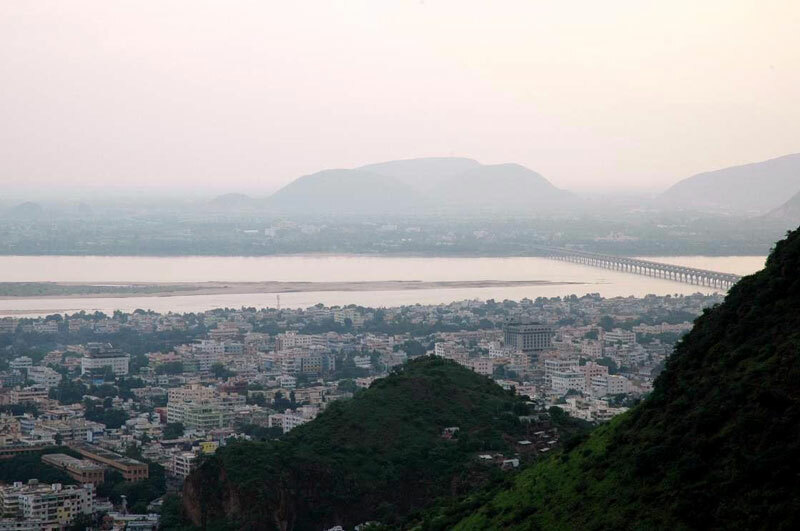 Vijayawada has a rich past and a prosperous present. 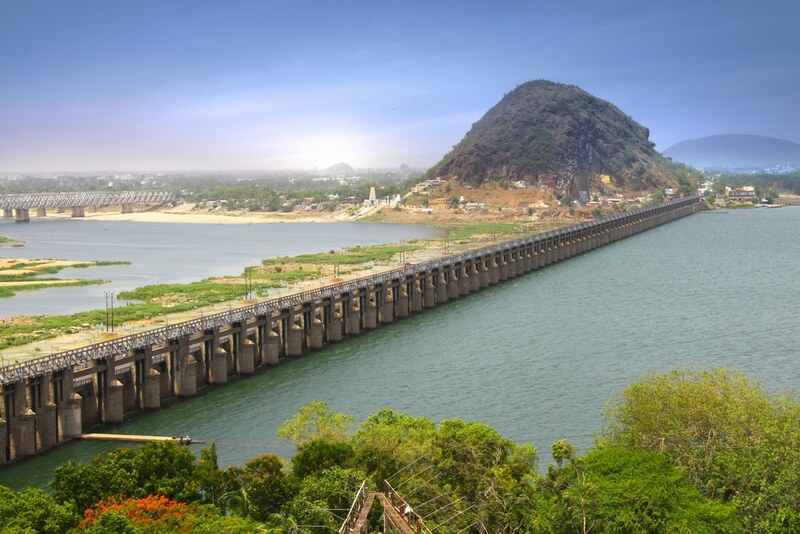 Situated on Krishna River banks, Vijayawada has to its west the picturesque Indrakiladri Hills and to its north, the Budameru River. Association with culture and politics and being a business center has earned the city the fame of being called the heart of Andhra Pradesh. Stone Age artifacts that were discovered in the region indicate that the place was inhabited in the ancient times. The fertile soils produce some of the best varieties of mangoes. Vijayawada’s railway station is one among the busiest stations in India. 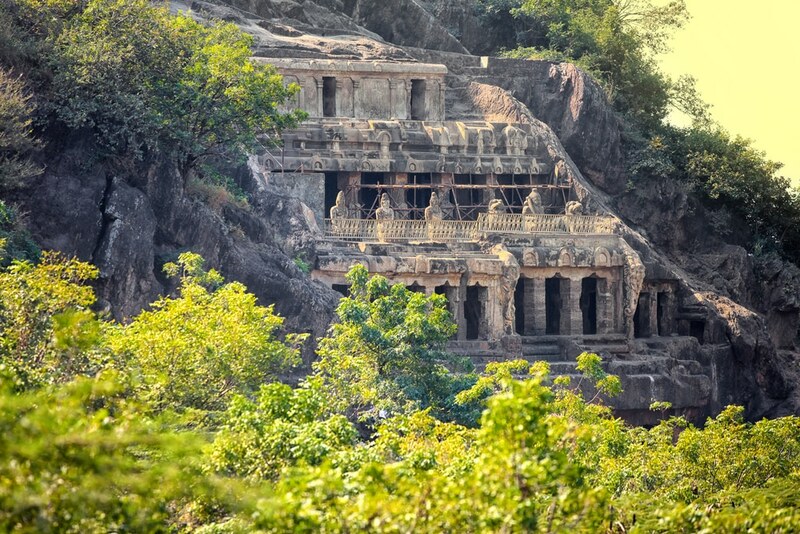 This third largest Andhra Pradesh city is rightly called ‘The Business Capital of Andhra Pradesh’. 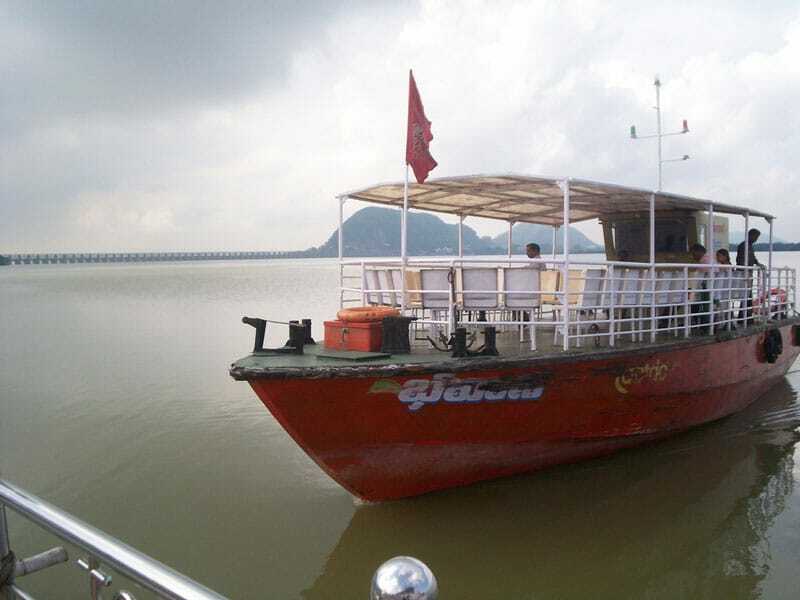 While on your visit to Vijayawada ensure that you visit the following 8 “places to visit in Vijayawada“. 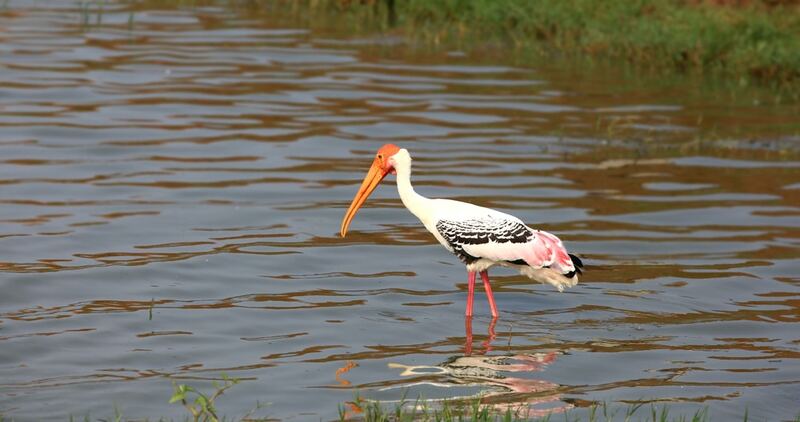 Vijayawada is culturally rich and richly picturesque. With the ancient glory still evident in various forms, the city has raised to the current requirements by making economical contributions to the development of the state. 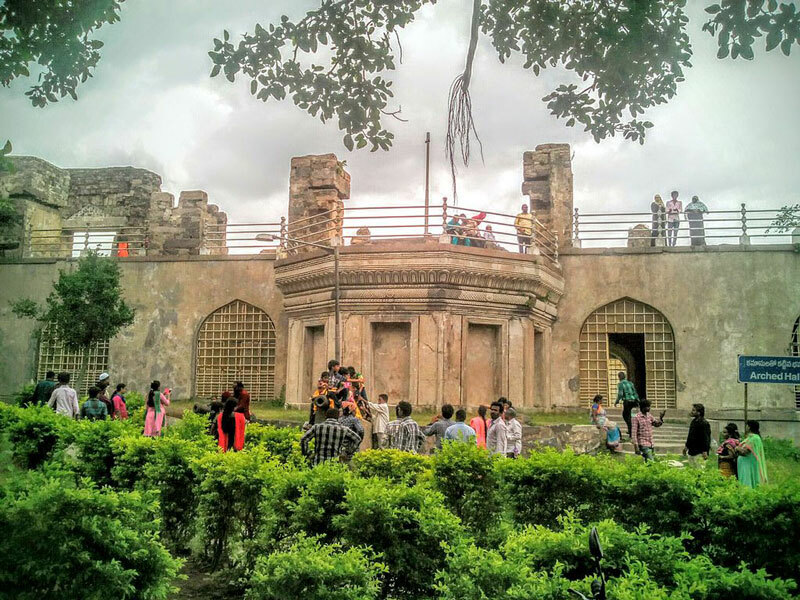 It is a beautiful and powerful place that necessitates you spend a sizeable number of days on the tourist places in Vijayawada to experience the city in its fullness.